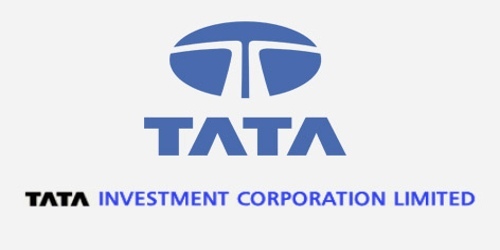 It is a broadly described annual report of Tata Investment Corporation Limited in the year of 2007-08. During the financial year, Total assets of the Company stood at Rs. 84512.87 Crore. The Share capital of the Company stood at Rs. 3446.04 Crore. The total income of the Company during the year increased to Rs. 210 Crores against Rs. 204 Crores in the previous financial year. The total expenditure during the year was Rs. 7.76 Crores against Rs. 6.38 Crores in the previous year. The profit before tax increased from Rs. 197.74 Crores in the previous year to Rs. 202.31 Crores for the year under review. The profit after tax for the year under review increased to Rs. 185.85 Crores as against Rs. 181.65 Crores in the previous year. The Basic and diluted earnings per share (EPS) for the year (Face Value Rs.10/- per share) was Rs. 53.93. The Board of Directors of the Company was pleased to recommend a dividend of Rs. 15/- per share i.e. @150% for the year 2007-2008 (previous year @130% plus @20% special dividend). The total dividend payout (including dividend tax) would be about @33% of the profit after tax.